With a combination of managed and unmanaged switches, GECKO switches are ideally suited for use in smaller networks or on the edge of larger installations. With the proper level of management functionality included, you can configure and monitor the switches without needing any special IT know-how. If you have been reluctant to use managed switches because of their complex operation, then the GECKO switches are the ideal alternative. The GECKO switches fit into tight spaces thanks to a compact housing that makes them one of the smallest managed Industrial Ethernet switches on the market. Moreover, the GECKO switches offer a well-designed and intuitive graphical user interface, even on mobile devices. 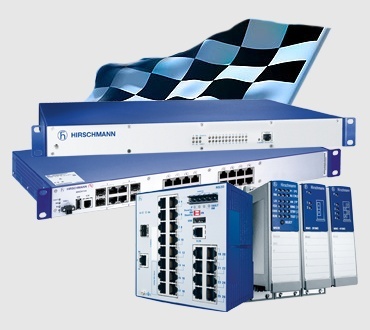 In designing the GECKO switches, the fundamental management functions were integrated to enable the configuration and monitoring of the switches. This concept allows the GECKO switches to bring added value to areas where unmanaged switches cannot deliver the required performance. 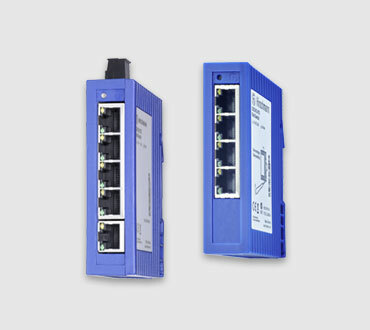 They can also be used when fully-managed switches are not needed, due to superfluous functionality or complex operation. With their compact yet robust design, the GECKO switches can be used in a wide range of areas, from solar farms to production lines in the food and beverage sector. Potential application scenarios include machine and plant engineering, material handling, robotics and connecting production cells for various industries. No matter where they are installed, the GECKO switches guarantee reliable data communication. 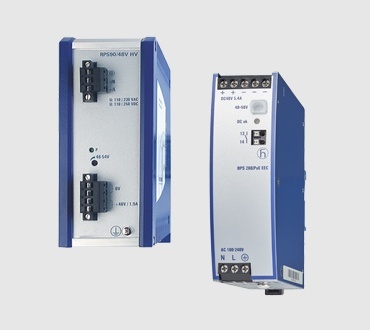 Compact design - Enables a solid entry-level lite managed Ethernet switch for industrial environments. This simple managed Ethernet switch offers plug and play functionality, typically at the edge of an Ethernet infrastructure. Plug and Play - Allows for quick commissioning. Flexibility - A range of diagnostic functions ensures fast identification of errors, resulting in smooth production processes.